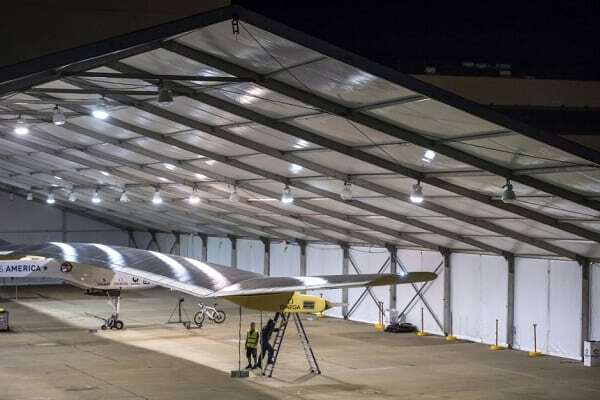 Regal’s medium profile tents range from a 25m to a 40m width size. Each profile size can have any desired length in 5m increments. 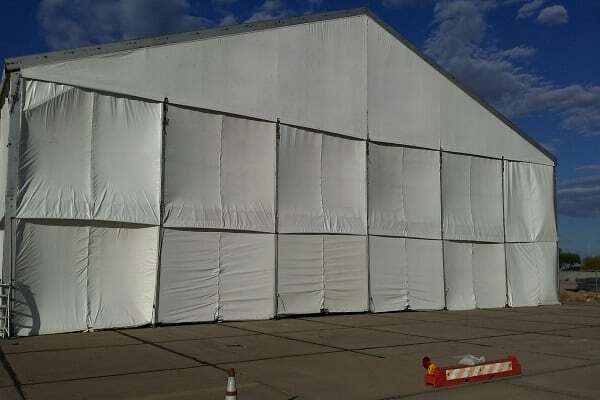 Our medium profile tents are ideal for moderate sized storage solutions and construction projects. 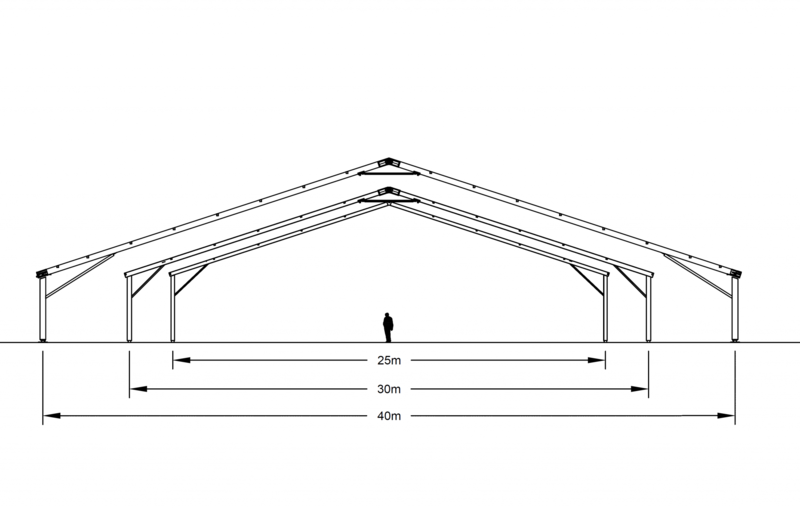 Our medium profile tents have leg heights available at 2.5m (8′), 3m (10′), 4m (13′), 5m (17′), and 7.5m (27′).